This is the latest episode of our technology and marketing show. This week we talk about Microsoft’s Surface product announcement and the interesting features of the Nest learning thermostat. 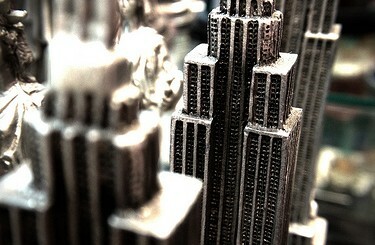 While I was in a NYC gift shop a couple of weeks ago I tried out my iHat4 macro lens. I was pretty happy with the results. Is the iPhone ready for the family vacation?